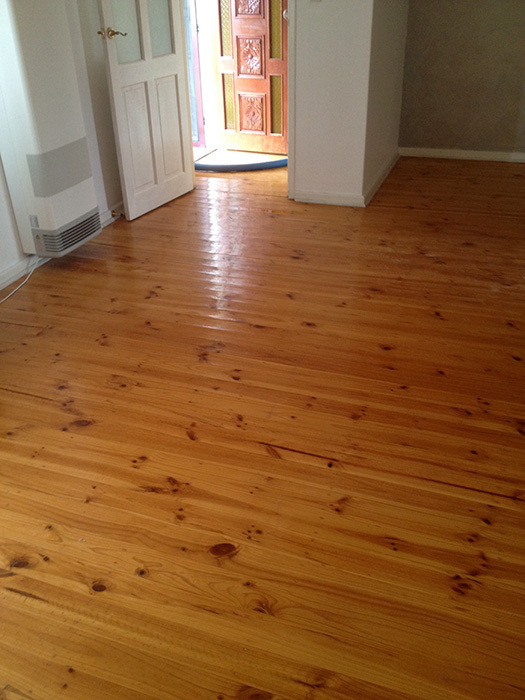 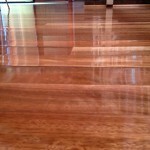 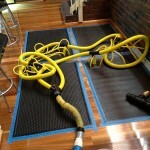 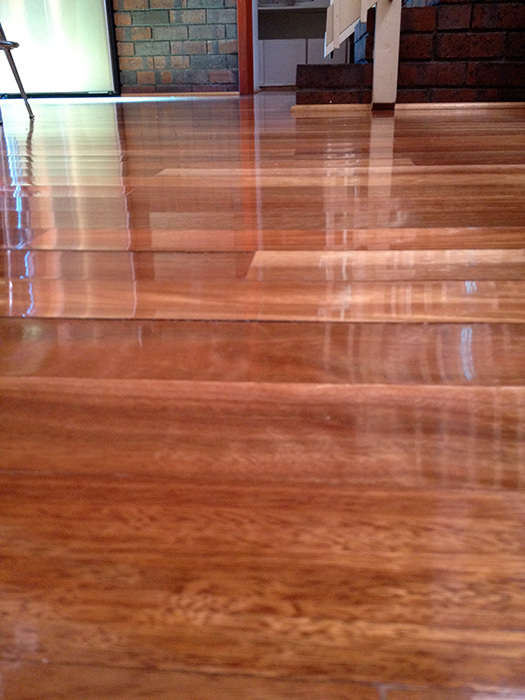 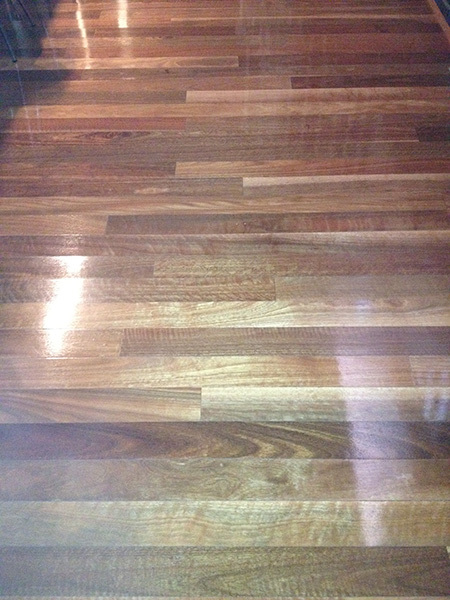 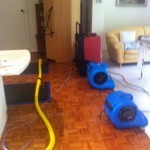 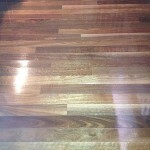 Advanced Cleaning and Restoration is a professional water damage restoration company in Adelaide. 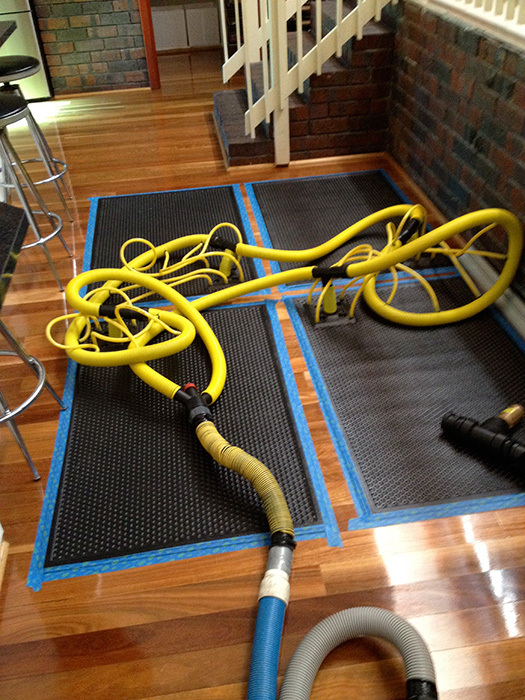 We have the skills,equipment and experience to safely dry and sanitise your house following a water damage event. 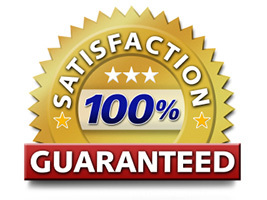 Our experts are well trained and licensed through the IICRC and therefore, they can help you manage the situation, lower the extent of damage, and restore your home. 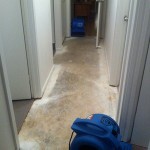 Remember, water damage has the potential to destroy the structure and contents of your home; therefore, you should act quickly before the damage worsens. 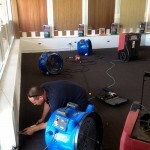 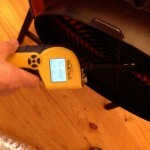 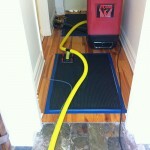 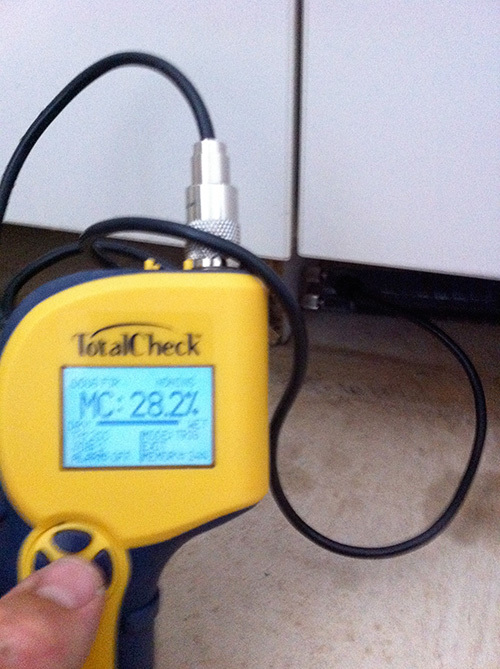 Water damage can turn out to be a serious problem in your Adelaide home if it is not handled in a professional manner. 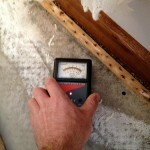 Poor response can result in structural and content damage and financial loss. 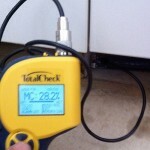 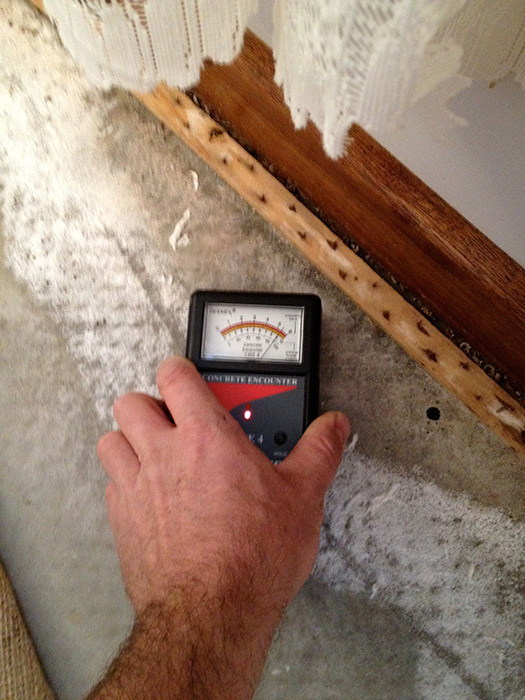 Water damage can also trigger mould growth which can cause serious health problems to your household. 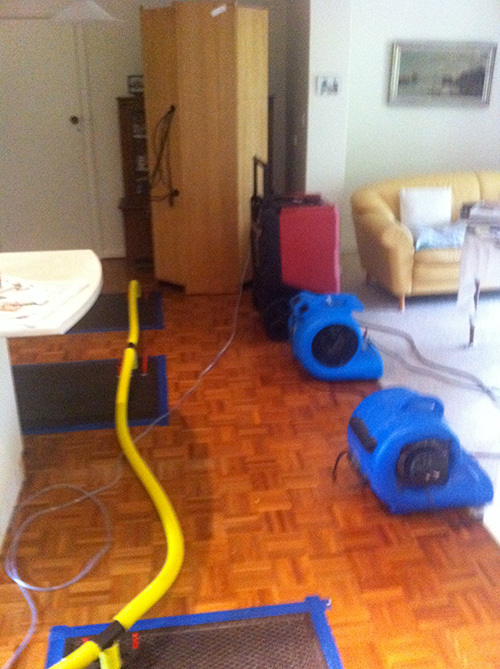 The fact remains that any kind of water damage affects your property in a significant way and it should therefore be dealt with urgently. 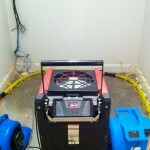 Advanced Cleaning and Restoration provides round the clock water damage restoration services 7 days a week. 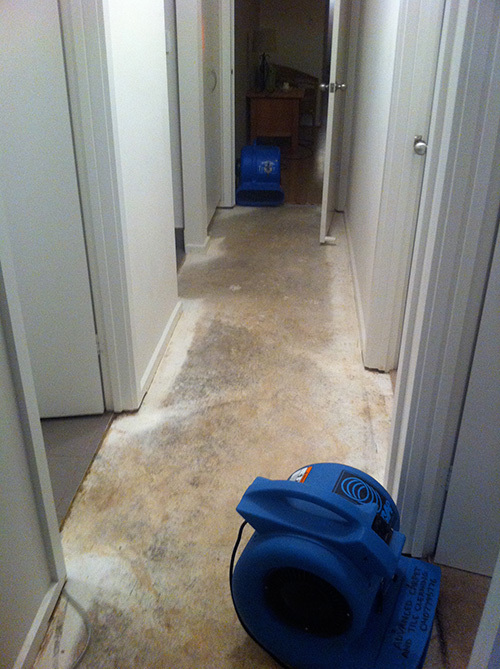 When you contact our office, our water damage experts will be dispatched to your home as quickly as possible. 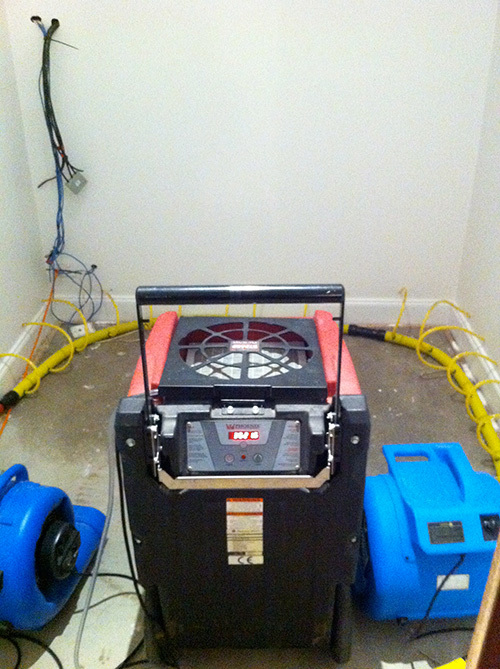 Once our experts arrive, they will evaluate the situation quickly to determine the extent of damage. 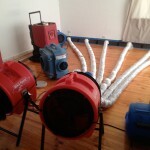 They will also check for potential risks like structural weaknesses and other potential hazards and electrical faults before they disembark on initial damage control so as to mitigate the adverse effects of water damage. 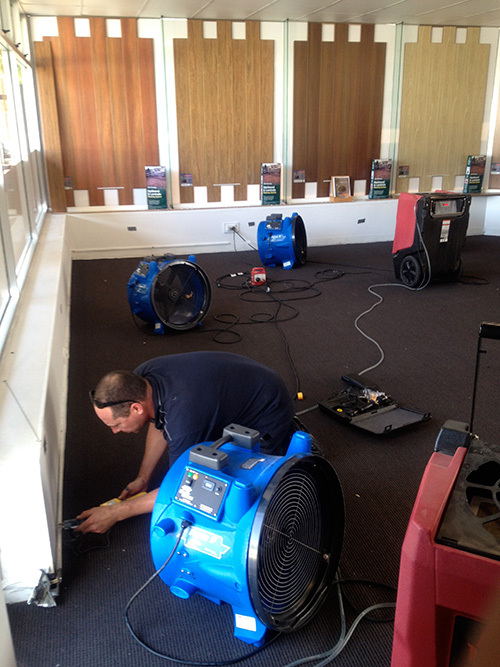 Our professionals will remove as much water from the property using state of the art extraction tools like the hydro-x ride on extractor, Our specially fitted response vehicles housing an array of water damage restoration tools are used expertly to efficiently deal with the task at hand. 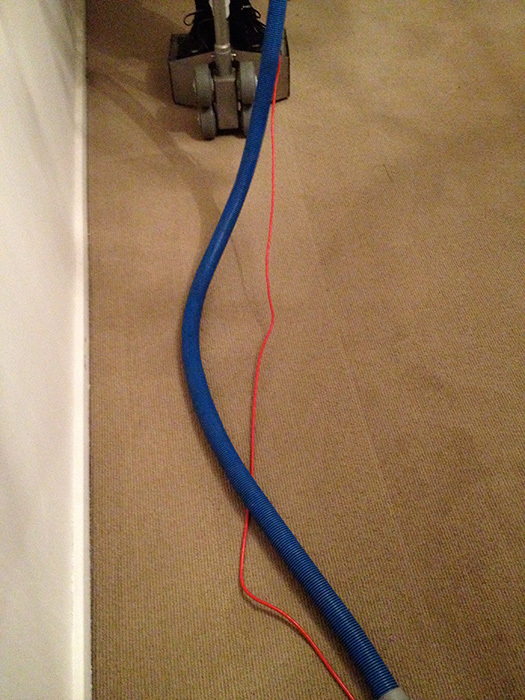 We shall also decontaminate any black water to kill microbial organisms, and thereafter, remove antimicrobial residues and contamination using our vacuum recovery. 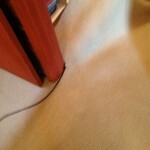 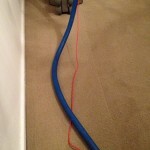 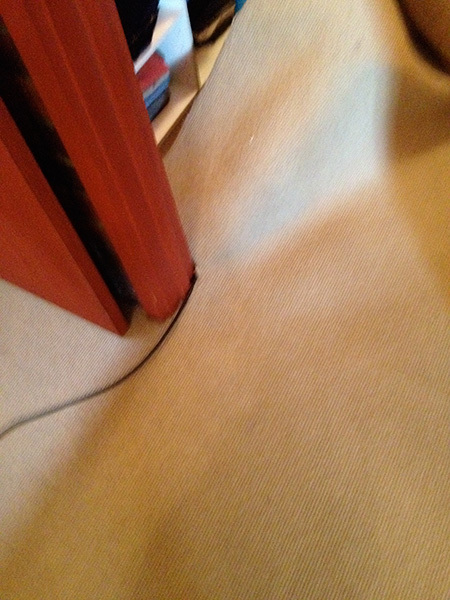 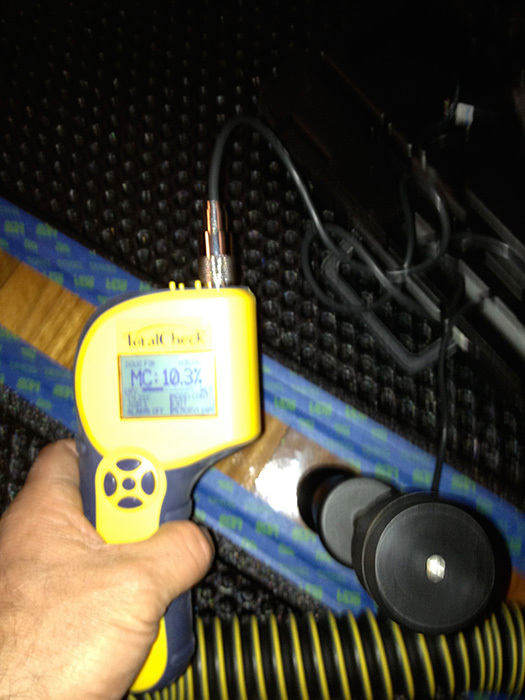 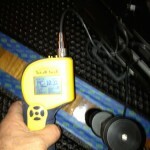 We will remove and/or clean all contaminated materials and upholstery and clean up the floor and walls too. 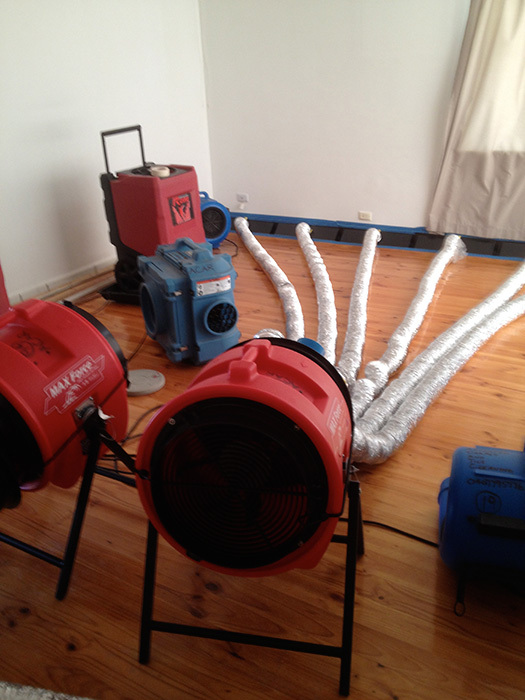 Our water damage restoration experts will also dry all materials to a pre loss moisture content to ensure the prevention of mould growth. 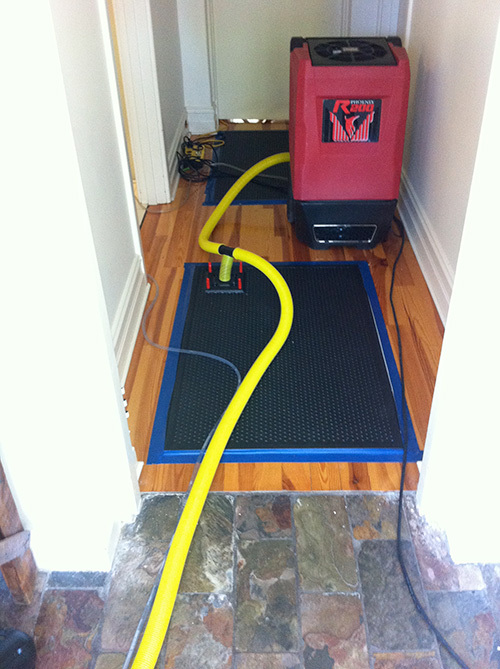 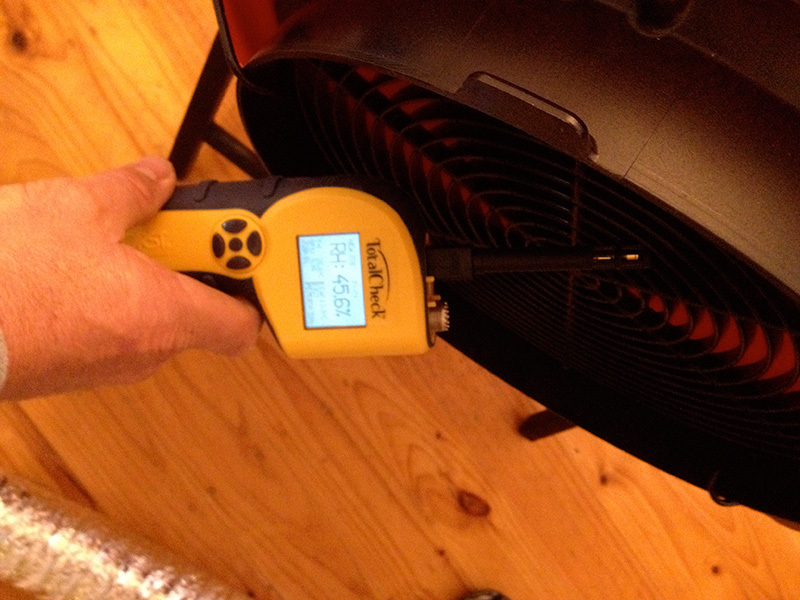 We do not only clean up and dehumidify affected homes; we also remove odours and deodorize homes. 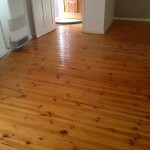 Our desire is to restore the sanctity of your home and create a hospitable environment for living.